Atlanta Music Critic must admit to being in something of a funk since returning from Paris. Maybe it is the subpar weather or maybe the muse has amicably separated from AMC for awhile. But, in the spirit of "the show must go on" AMC will struggle through some brief reviews. Roberto Abbado returned to the podium of the Atlanta Symphony Orchestra. AMC thinks he might have time on his hands since the lockout in Minnesota and maybe he, like others from the Minnesota Orchestra and the St. Paul Chamber Orchestra, will find greener pastures elsewhere. Should Robert Spano leave, Abbado would be a great replacement. The ASO responds well to him. The orchestra seems tighter and more controlled. Notes for this program appear at: https://www.atlantasymphony.org/ConcertsAndTickets/Calendar/2012-2013/Coucheron-Mendelssohn.aspx. The highlight of the program was Concertmaster David Coucheron as soloist in the wonderful Mendelssohn violin concerto. Recently on public radio, Bill McGlaughlin (http://en.wikipedia.org/wiki/Bill_McGlaughlin) opined that the Mendelssohn might be the greatest of all violin concertos. It is surely melodic, beautifully orchestrated and its feet are firmly planted in early romanticism. Coucheron was outstanding. He is virtuosic, has a great dynamic range, never gets trampled by the orchestra, has great intonation, and he has great stage presence. What more could AMC ask for? He was wonderful and is still early on in his musical career. He has a great future ahead of him, either as a concertmaster or a soloist. The program also included Berio's Rendering for Orchestra, which is comprised of Schubert's sketches for his tenth symphony connected with some of Berio's own music. It is an intriguing work- just as the Schubertian pieces were getting into full swing, Berio's pieces would introduce themselves. The first time AMC heard this, it was as if the orchestra had fallen apart. Was this necessary for Berio to do? AMC is not sure, but then many thought that the Pei Pyramids at the Louvre were not necessary either, but they are now accepted as part of the landscape. Maybe that will happen with the Berio also. The final work on the program was the William Tell Overture. Rossini's piece is a real potboiler and can really rouse and audience. The ASO audience was no different and was showed its gratitude with the obligatory Atlanta standing ovation. The Ravel, in AMC's humble opinion, is one of the most elegant pieces ever written. To be played successfully, the orchestra must be light and polished. To quote a famous line, "Mission Accomplished." The Mozart B-flat Major concerto for bassoon and orchestra featured ASO principal bassoonist Carl Nitchie, who performed the piece strikingly well. Nitchie does not have the stage presence of Coucheron, but he certainly has the technical chops to be a successful soloist. I am pleased that ASO management is featuring the symphony's principals more opportunity to be soloists. This maybe be the third (or fourth?) this season. The already noted Pastorale was beautifully performed. The orchestra was together and inspired. Even the horns acquitted themselves with nearly error-free paying. Much of the credit for this suave performance should be given to Maestro Markl. 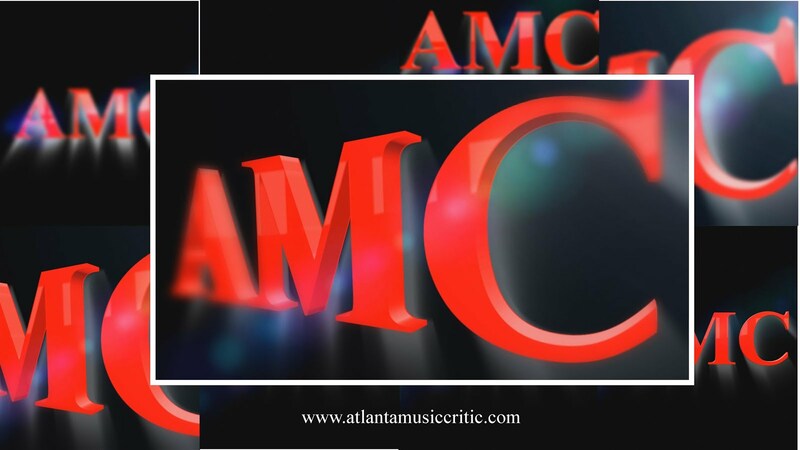 AMC never heard so many positive comments from patrons about a performance. They were effusive in their praise. Good for Mr. Markl. May he return quickly. Thanks to all of the musicians, benefactors, patrons, and volunteers who made these programs possible.